Heavenly Gift Baskets is a family owned and operated business established in 1998. Our company has been recognized as one of the top 50 gift basket companies in the United States. 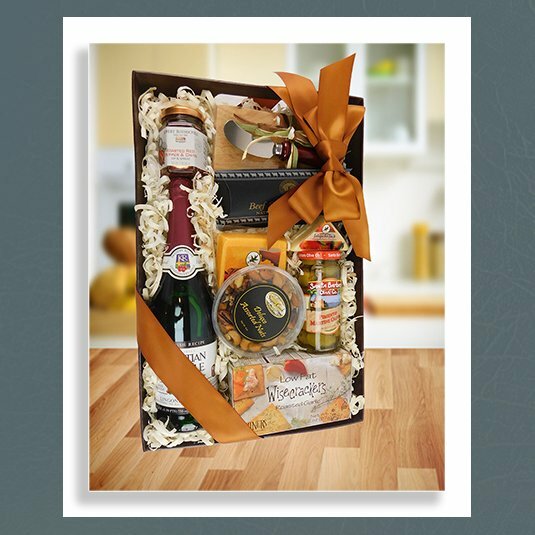 Our mission is to bring you the finest in gift basket products and services for your gift giving occasion. 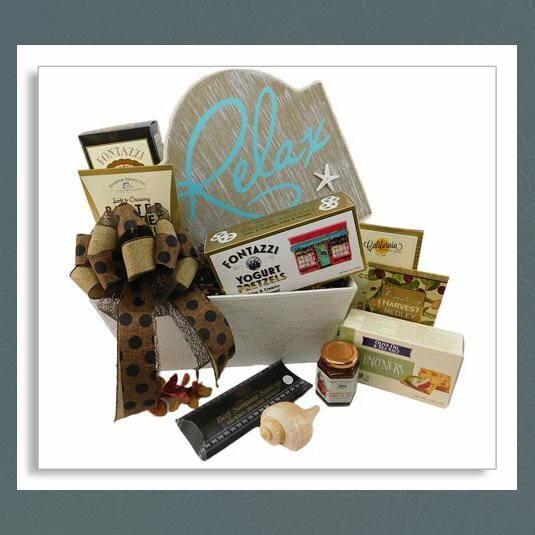 If you don't see a gift basket design that quite meets the needs of your special event, dietary needs or budget, please let us know, and we will gladly create a custom gift to your exact specifications. 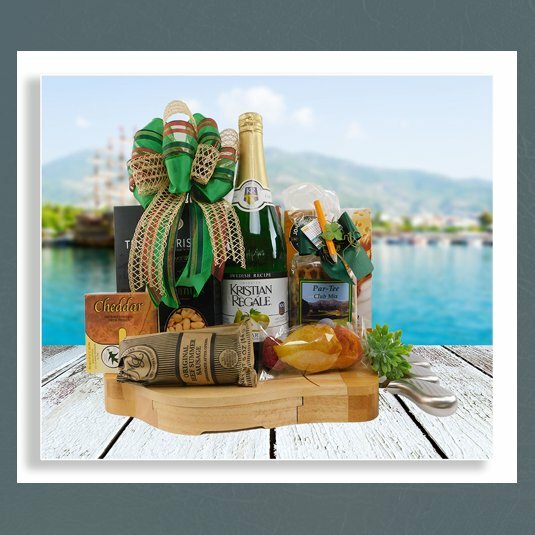 Heavenly Gift Baskets designs artistic showstopping professional gift basket creations, with personalized attention to every detail for any occasion. 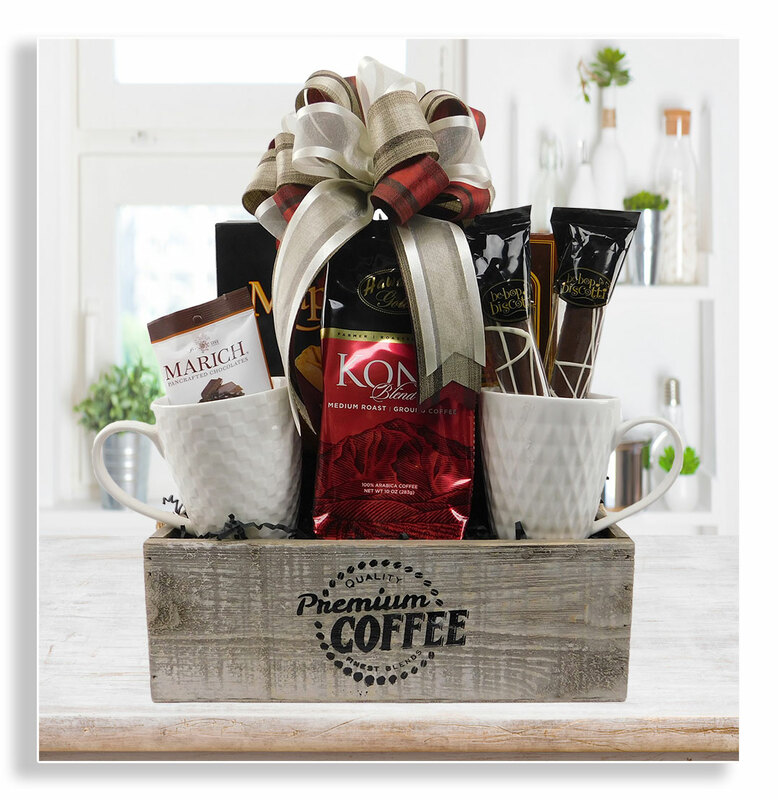 We offer custom corporate gifts, corporate branded gifts, imprinted ribbon services, realtor VIP gifting program, and design-your-own gift cards services online. 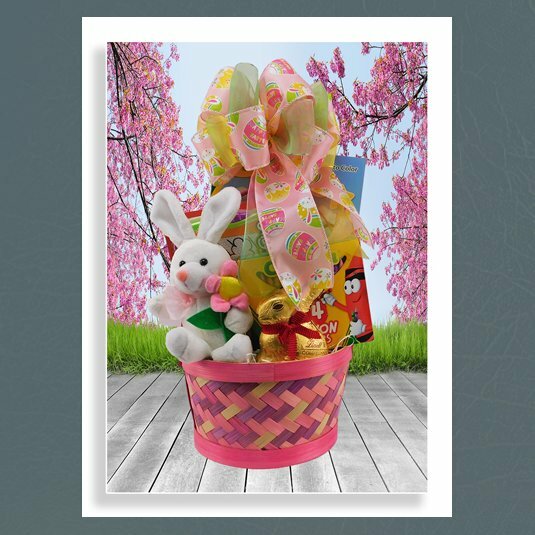 We offer get well gifts, new baby baskets, fresh fruit baskets, muffins, pastries, anniversary gifts, condolence gifts, birthday baskets, realtor new listing and closing gifts, low budget pop by gifts, wine, beer, hard liquor and champagne baskets, gifts for every holiday including Boss's Day, Easter, Mother's Day, St. Patrick's Day and more! 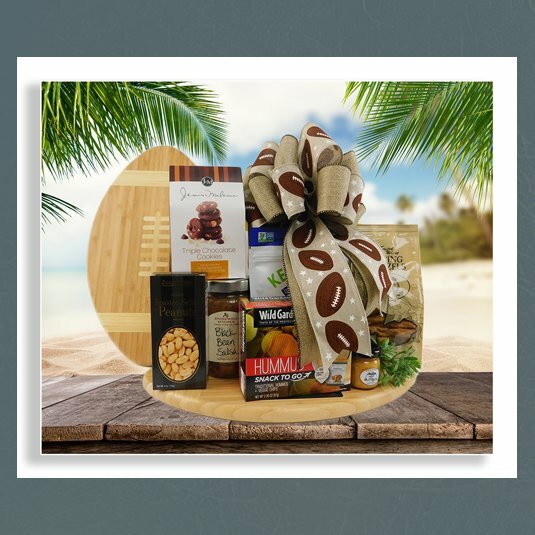 We offer a unique selection of corporate and business gift baskets for San Diego same day delivery and for nationwide shipping. One-of-a-kind, themed and custom San Diego gift basket creations are our specialty! We ship anywhere within the continental US, with most orders shipped the same business day! © 1998-2019 Heavenly Gift Baskets. All rights reserved.